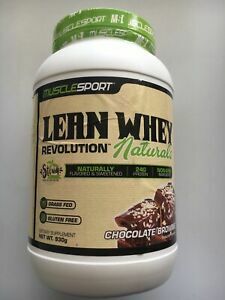 Lean Whey Revolution Naturals was created. 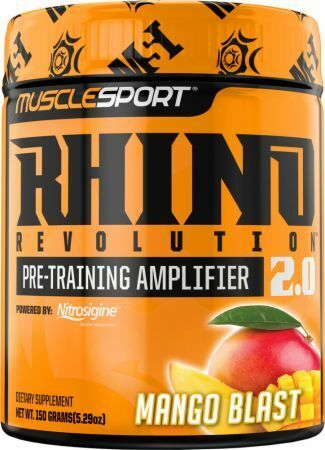 Rhino Revolution 2.0 was created. 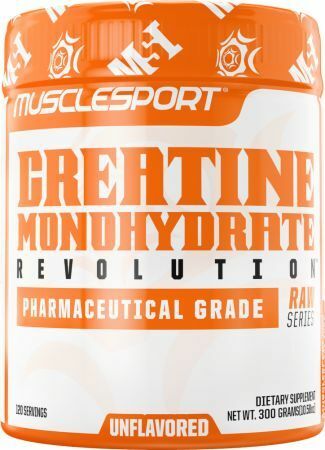 Creatine Monohydrate Revolution was created. Multi Vita Revolution was created. Sign up for future MuscleSport news! 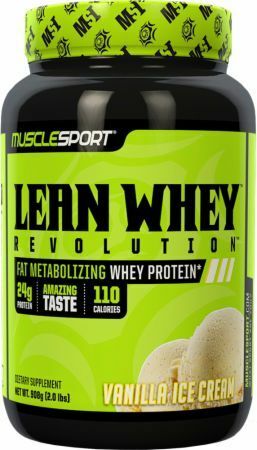 Click the button below to sign up for future MuscleSport news, deals, coupons, and reviews! 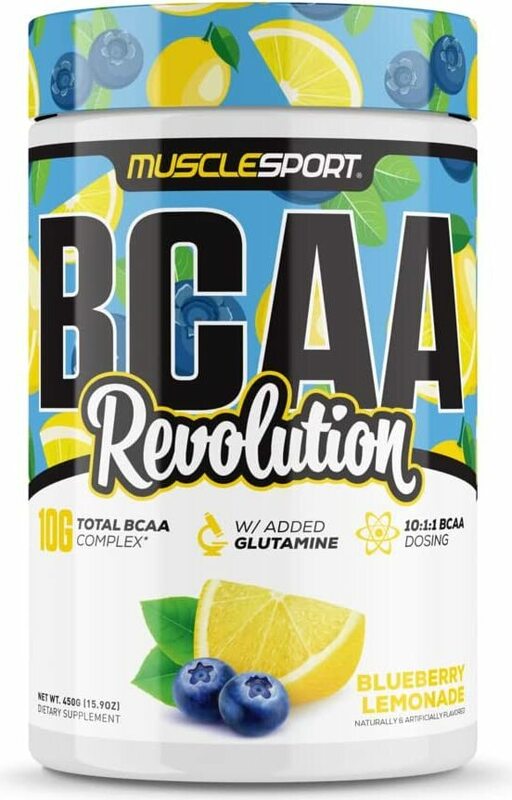 Sign up for future MuscleSport deals and coupons! 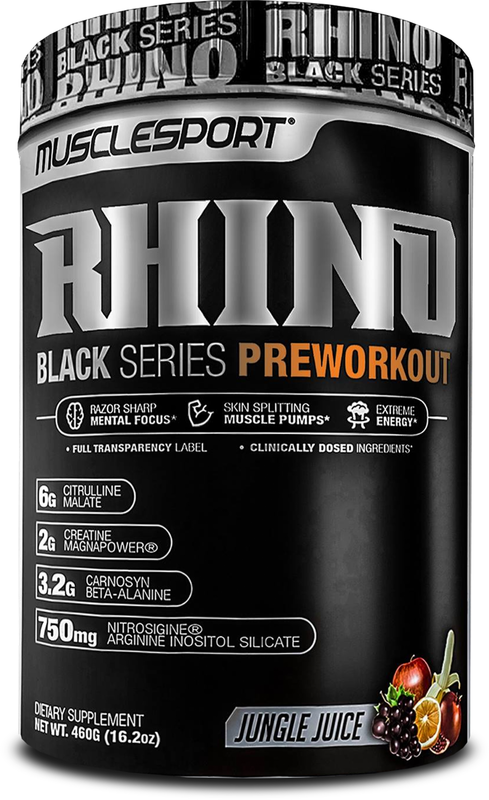 Click the button below to sign up for future MuscleSport deals, news, and coupons!